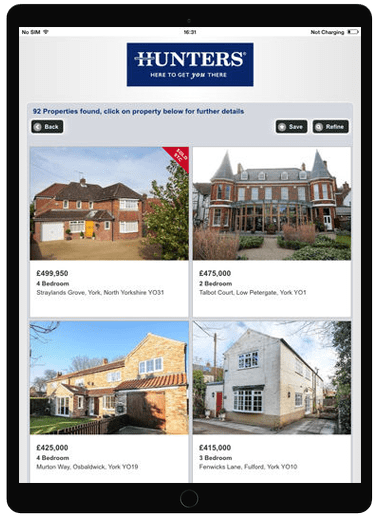 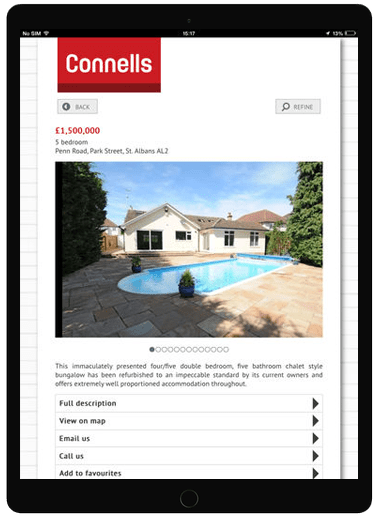 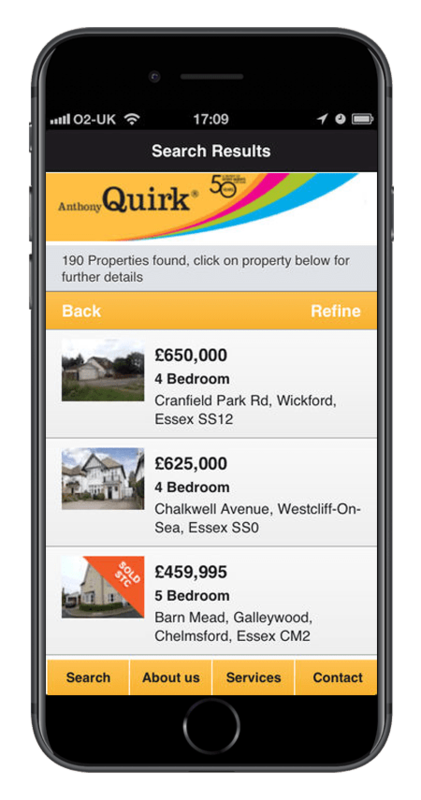 We build apps for estate agents. 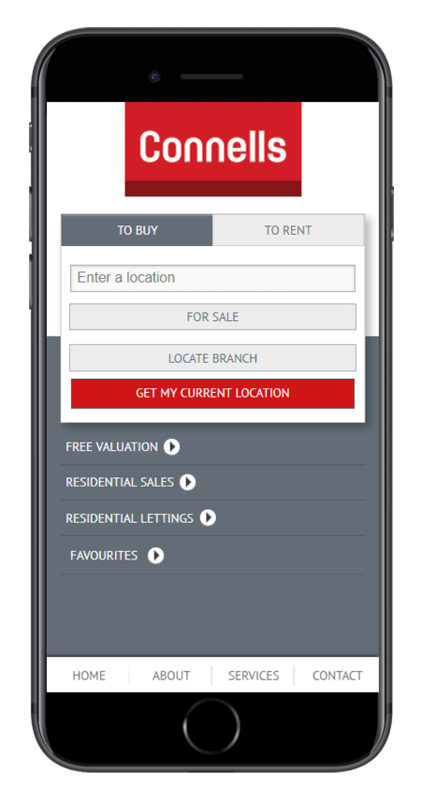 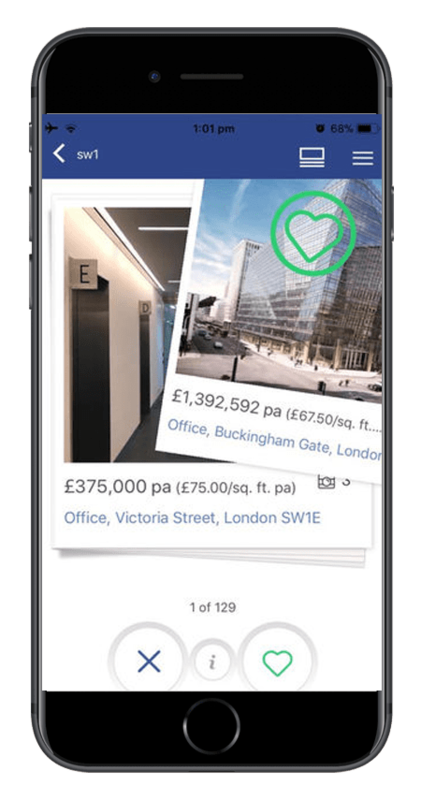 Using one of our bespoke apps made for your company your customers can view your properties quickly and easily while they're on the move. 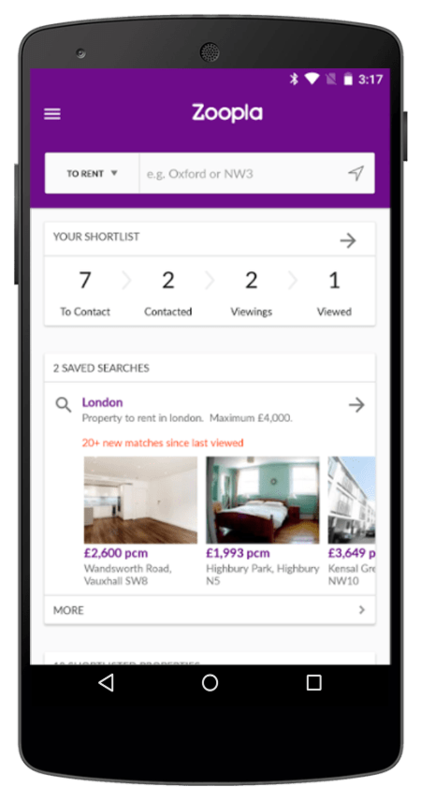 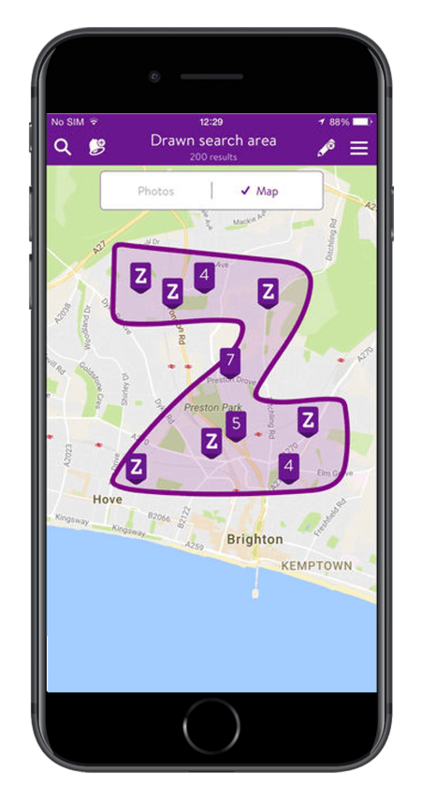 Our portfolio of apps including the extremely popular Zoopla Property Search App.